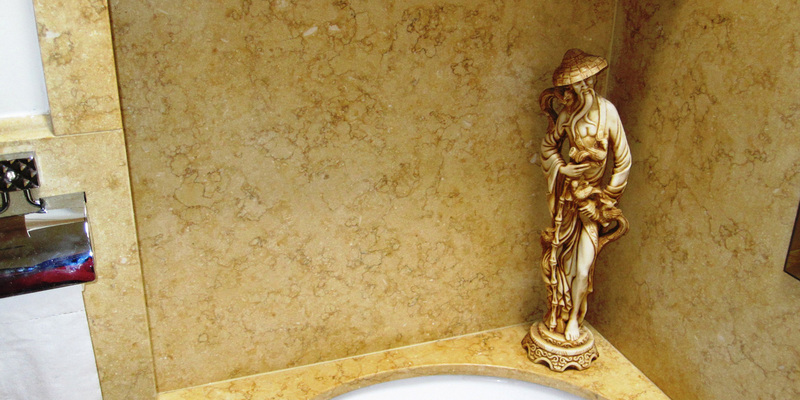 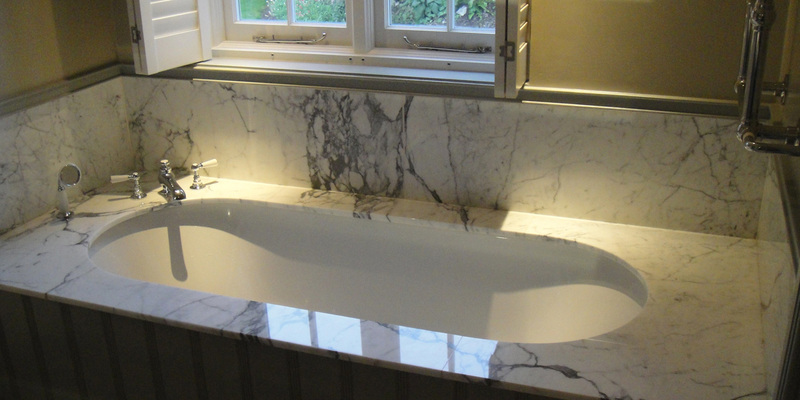 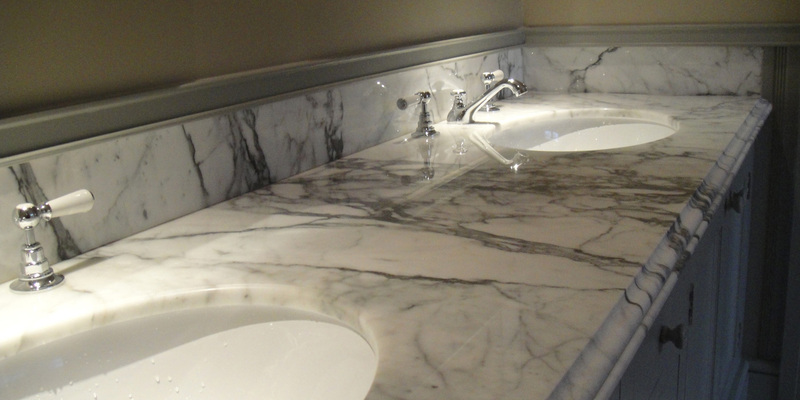 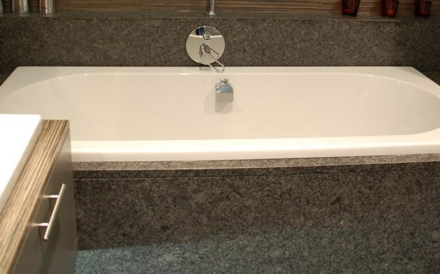 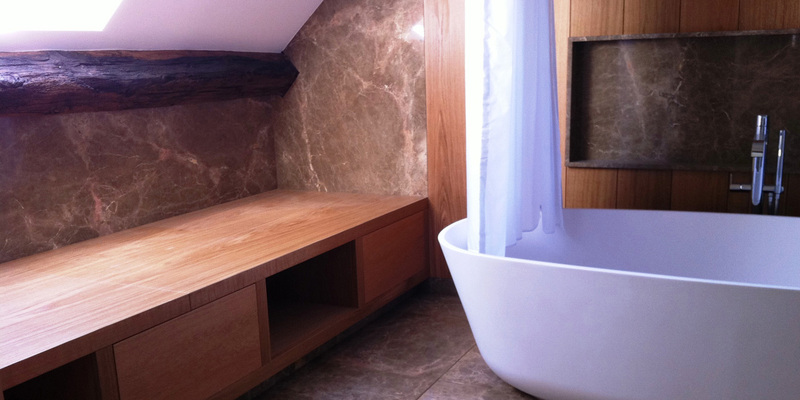 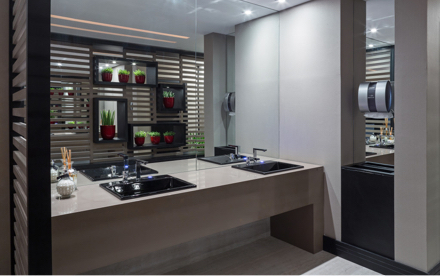 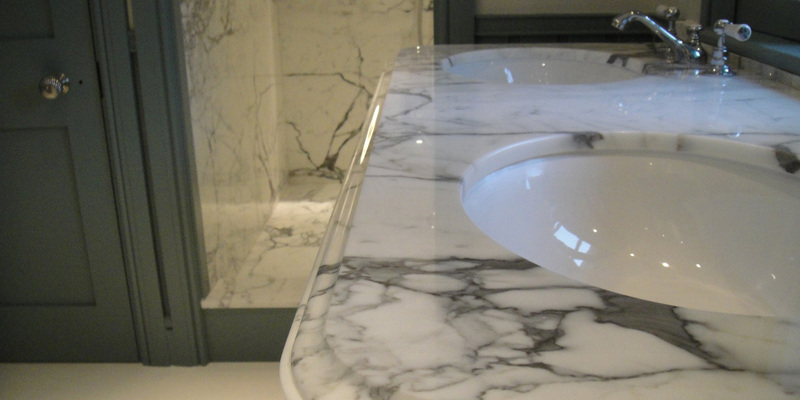 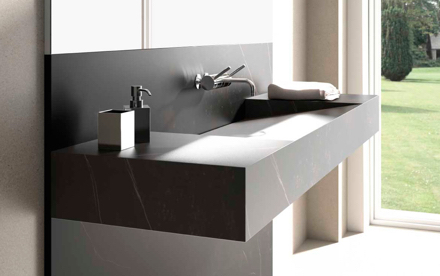 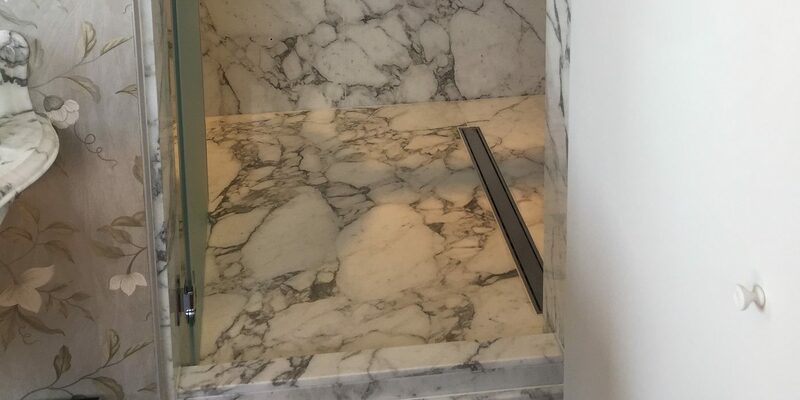 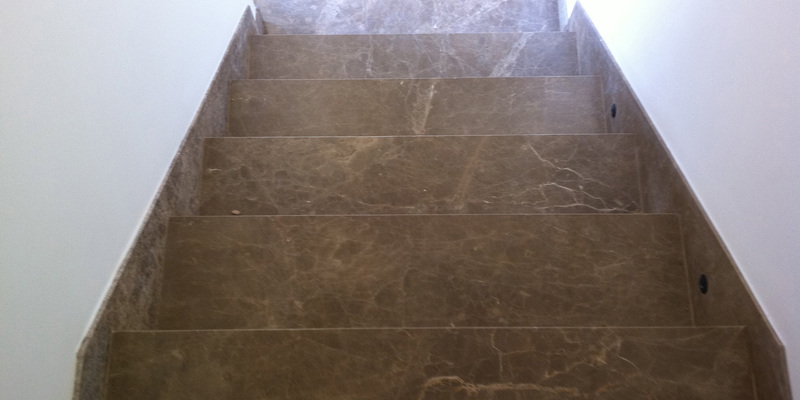 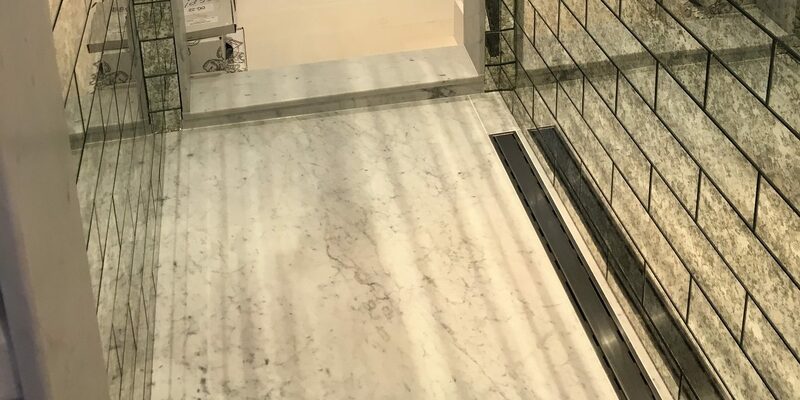 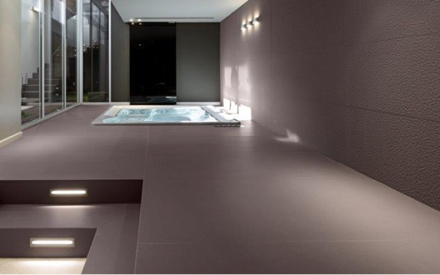 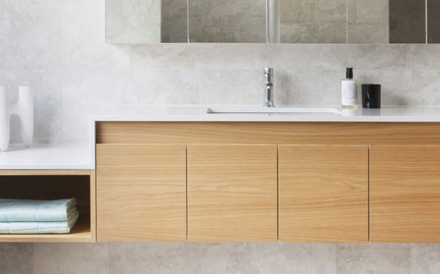 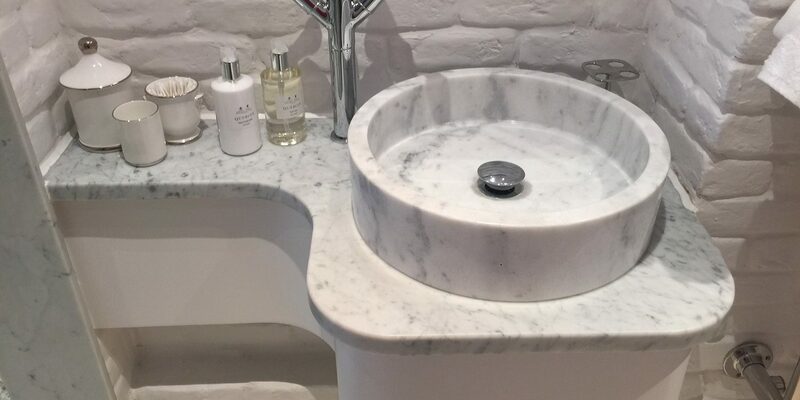 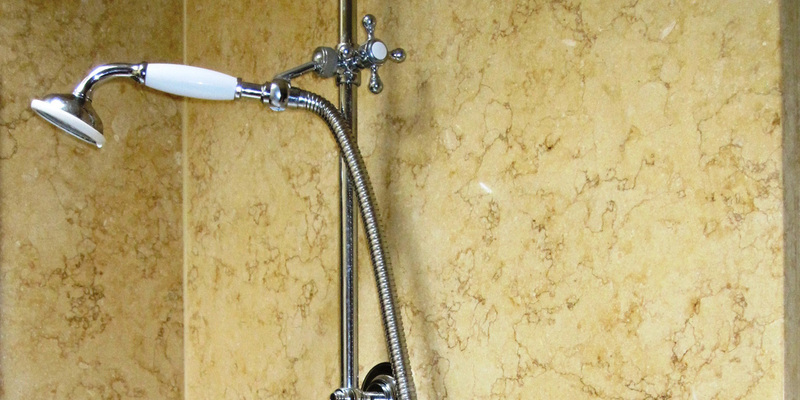 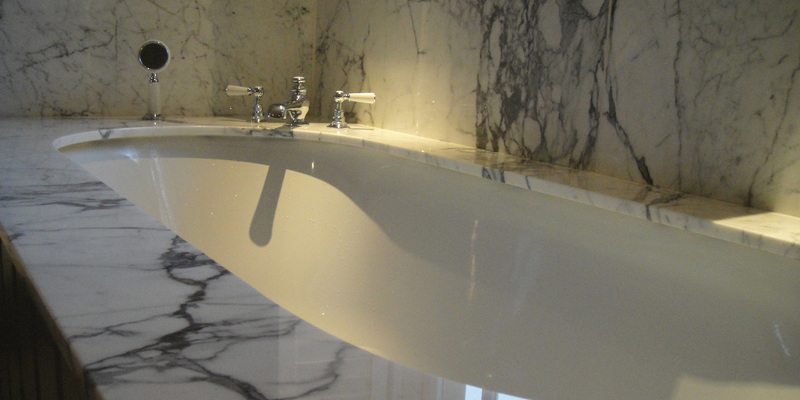 At Everything Stone, we offer a huge range of stone to suit almost any bathroom. 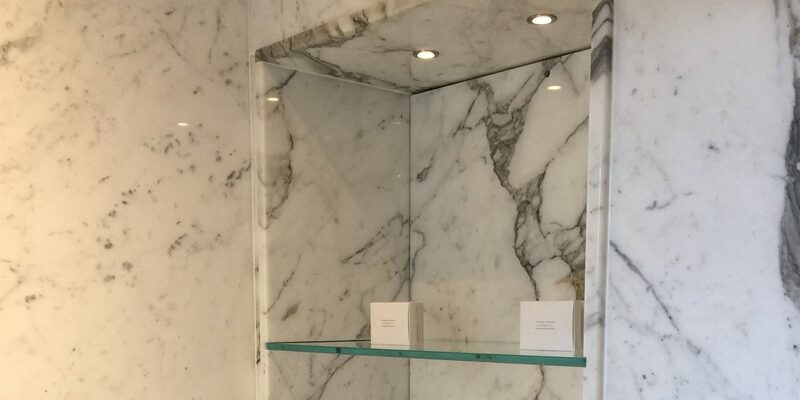 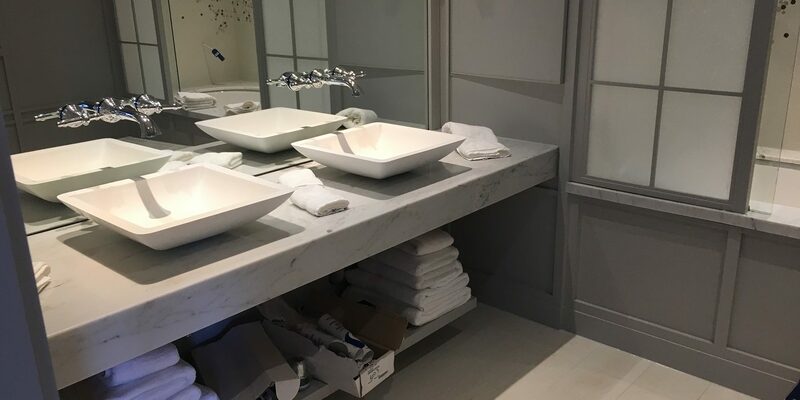 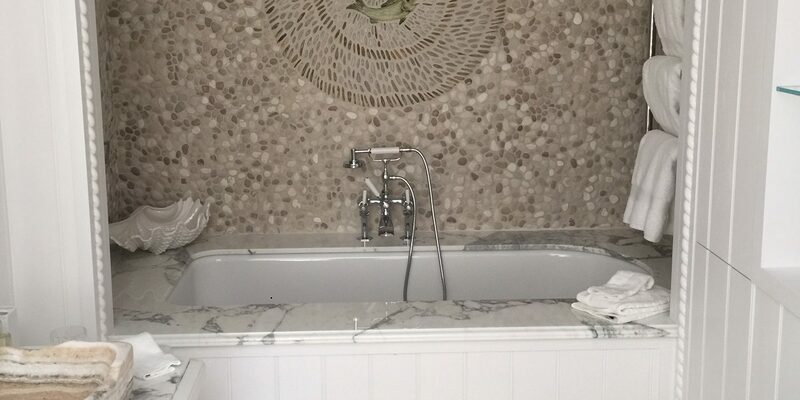 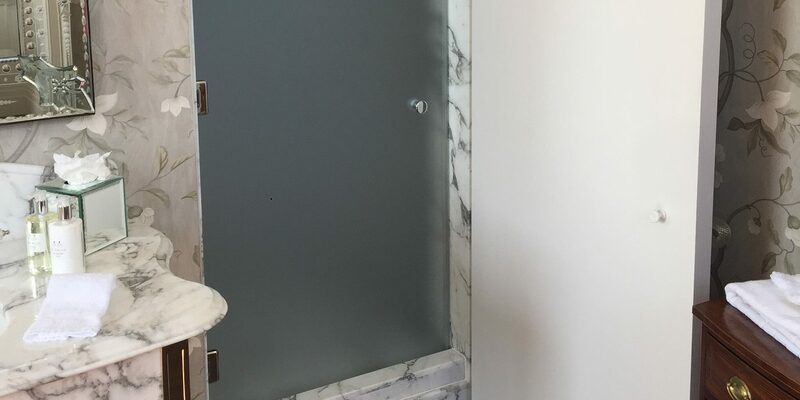 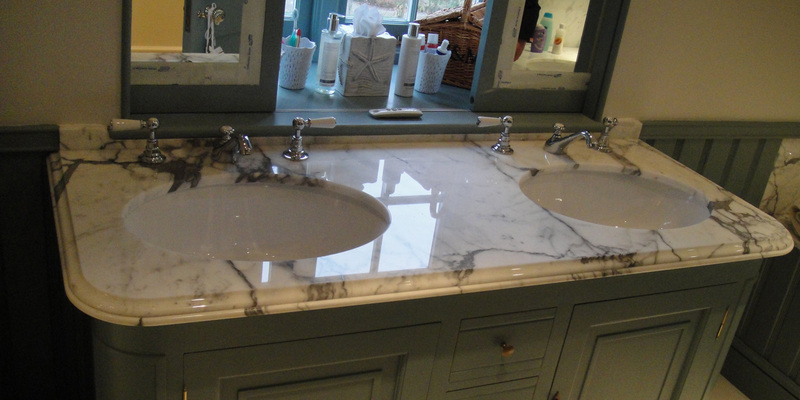 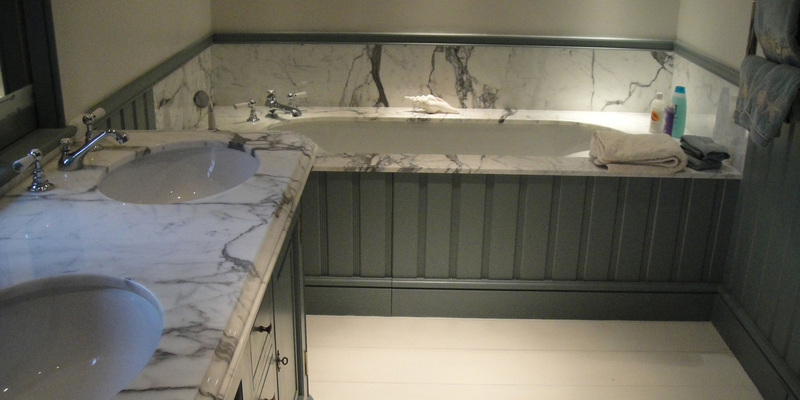 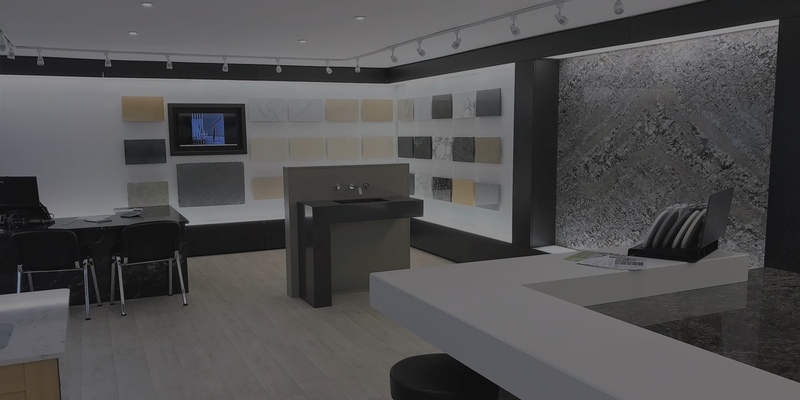 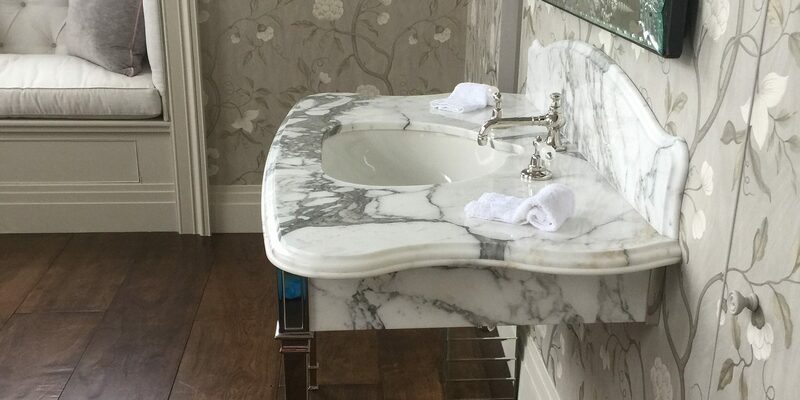 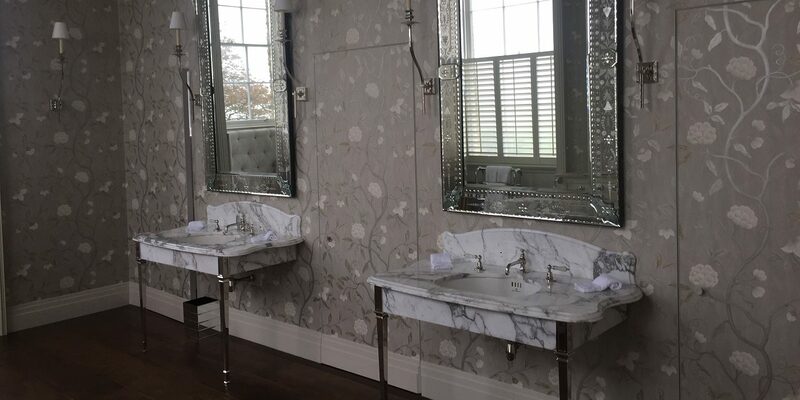 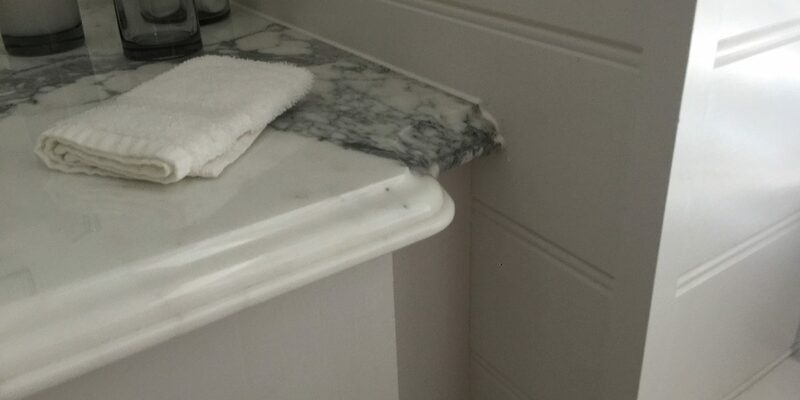 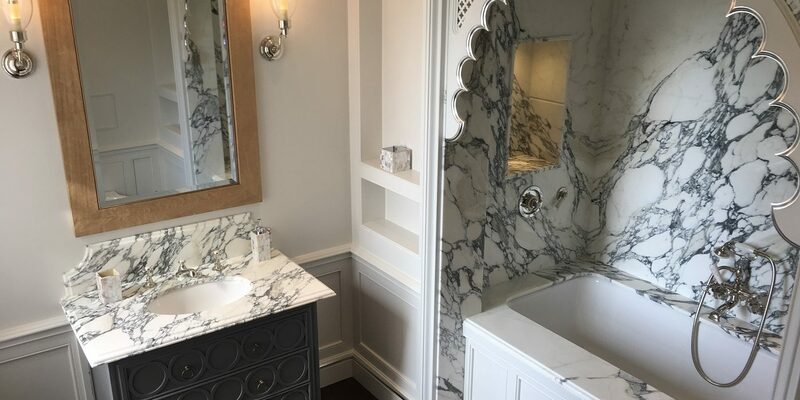 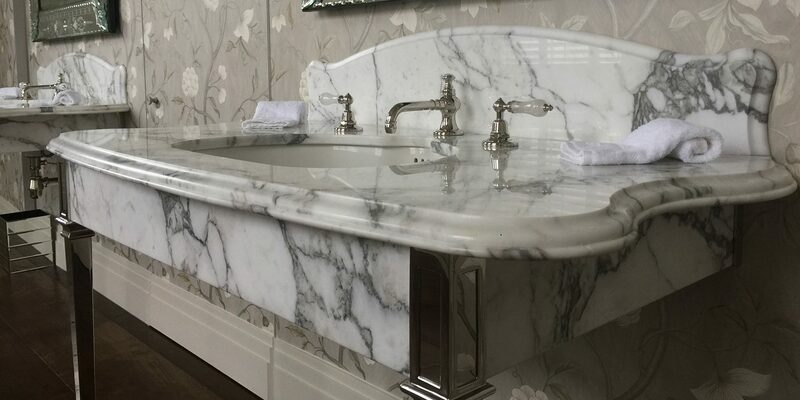 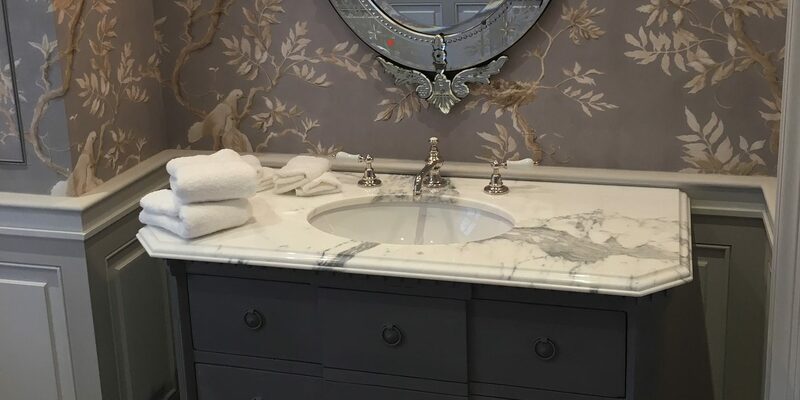 From marble vanity tops and quartz bath surrounds to large format slate floor and sintered stone wall panels. 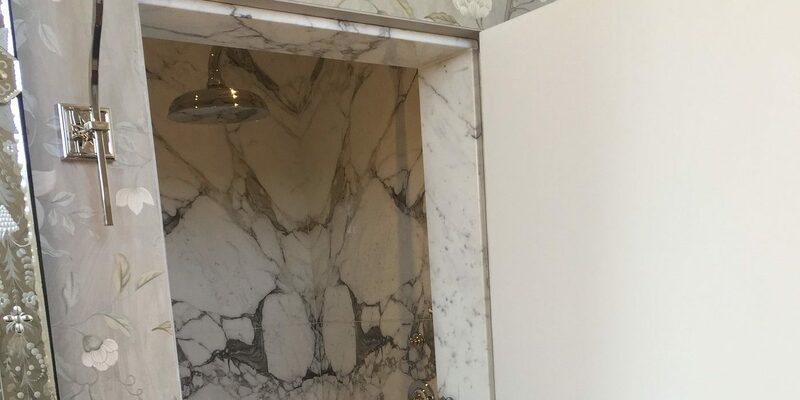 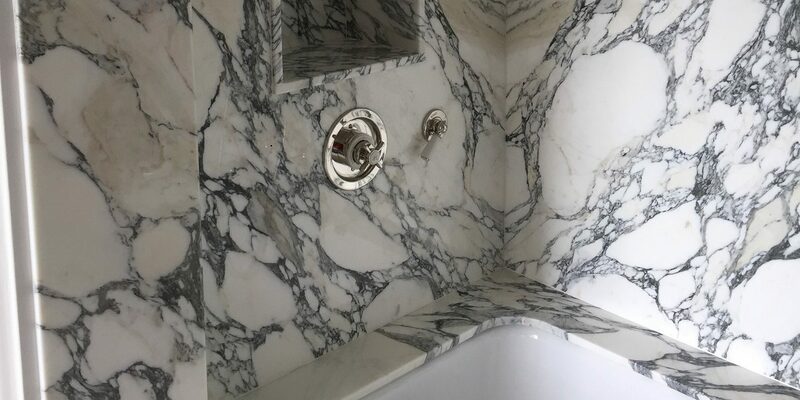 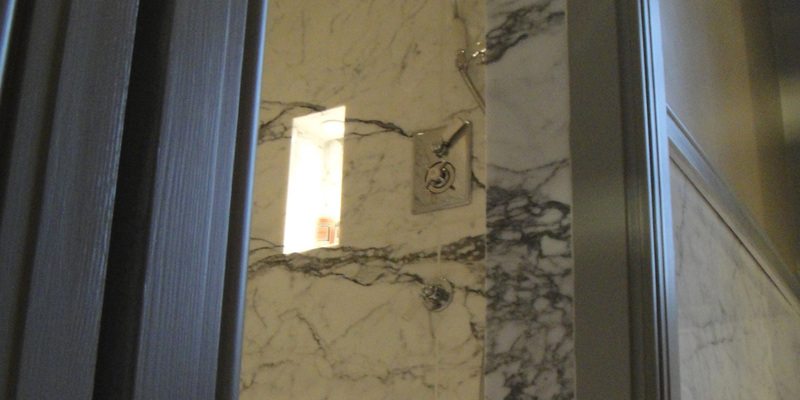 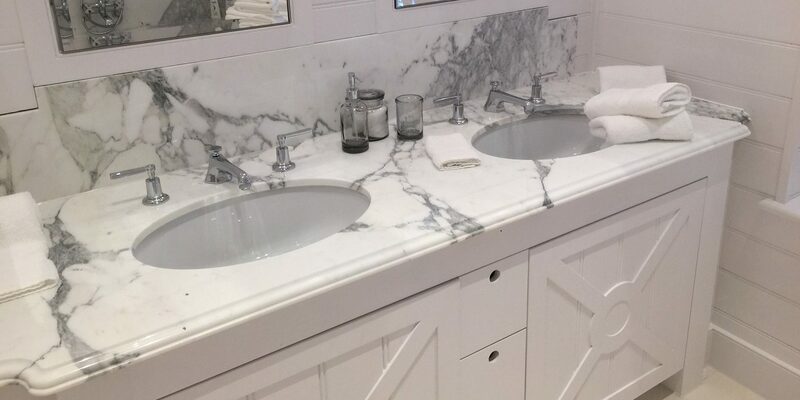 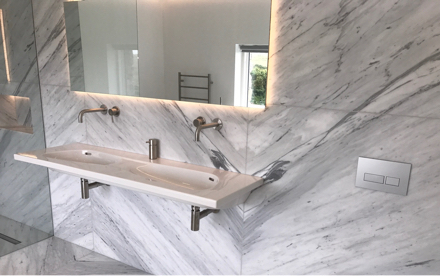 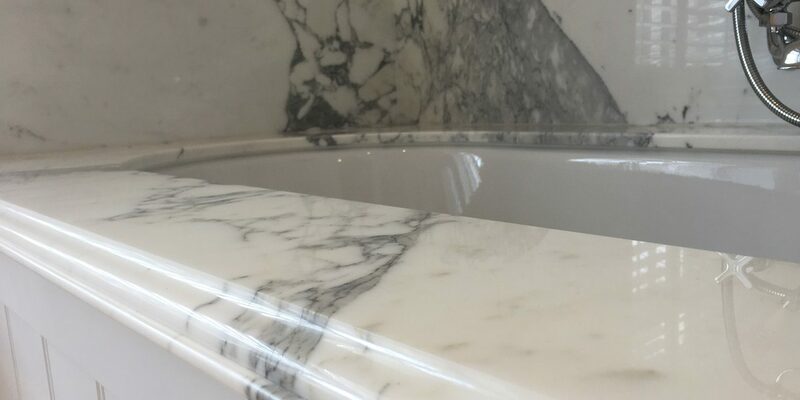 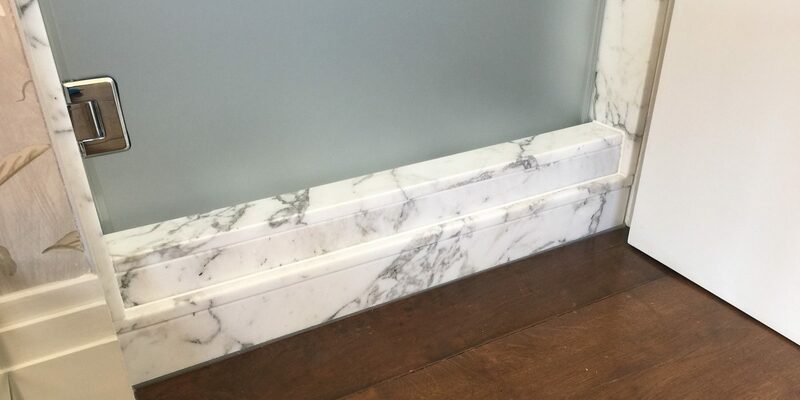 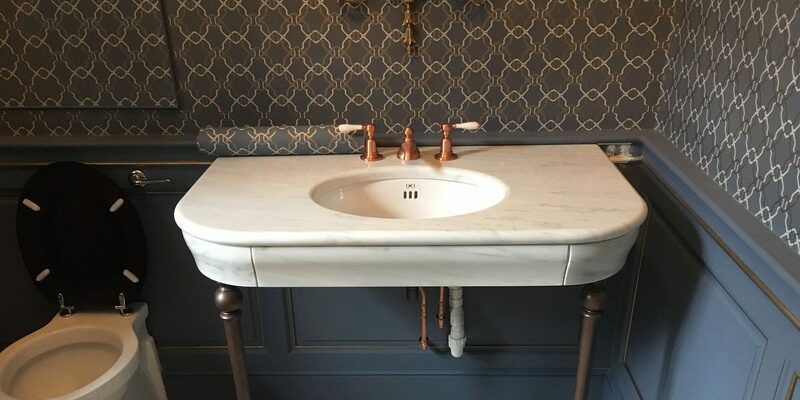 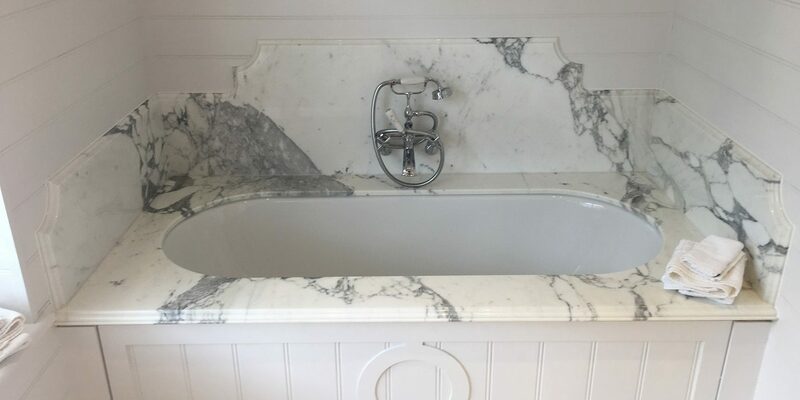 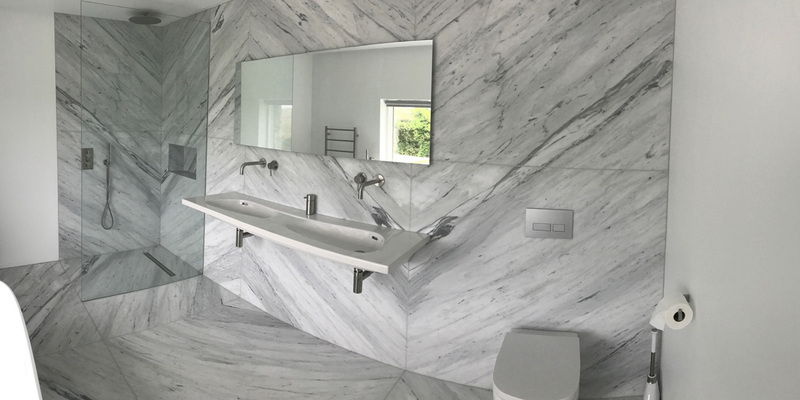 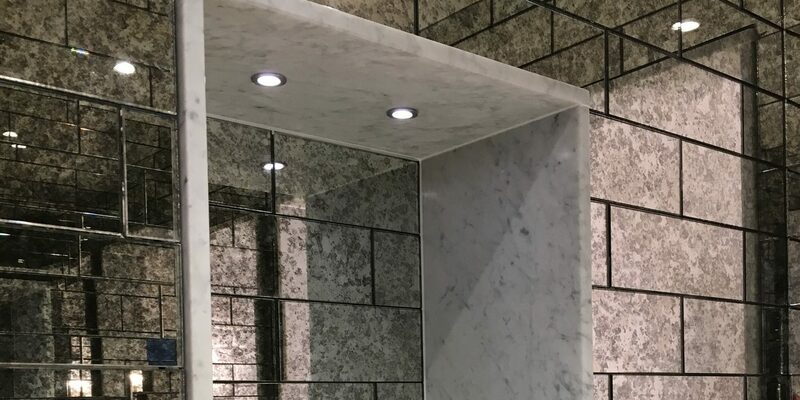 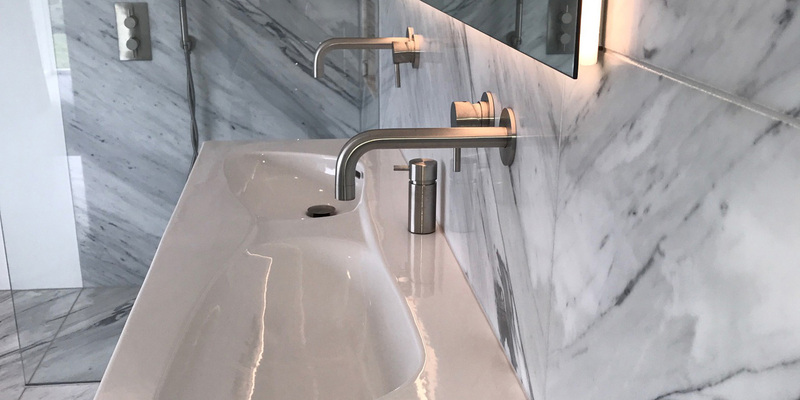 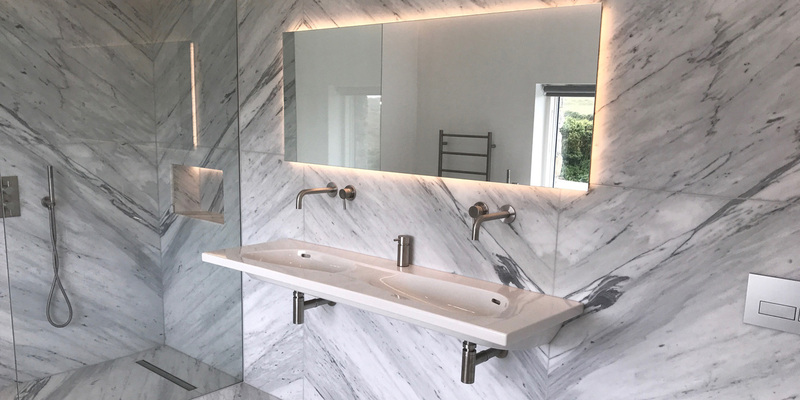 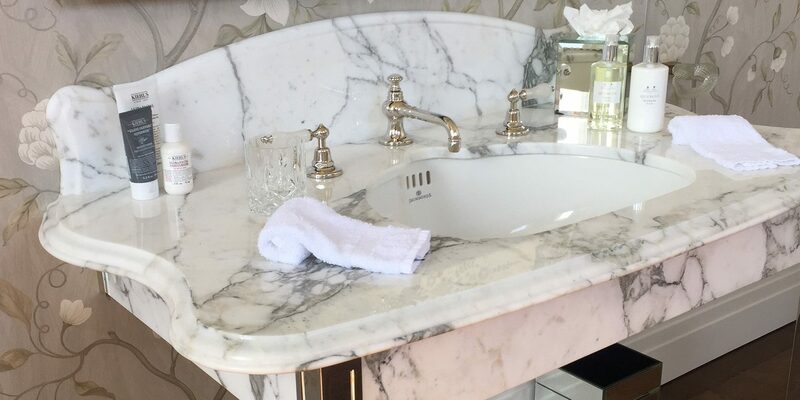 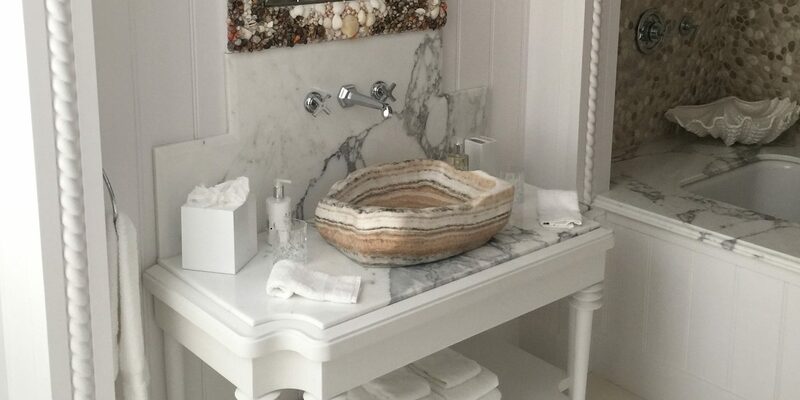 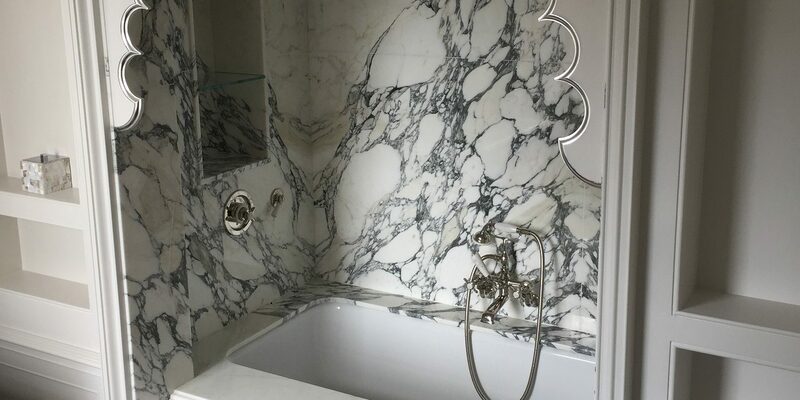 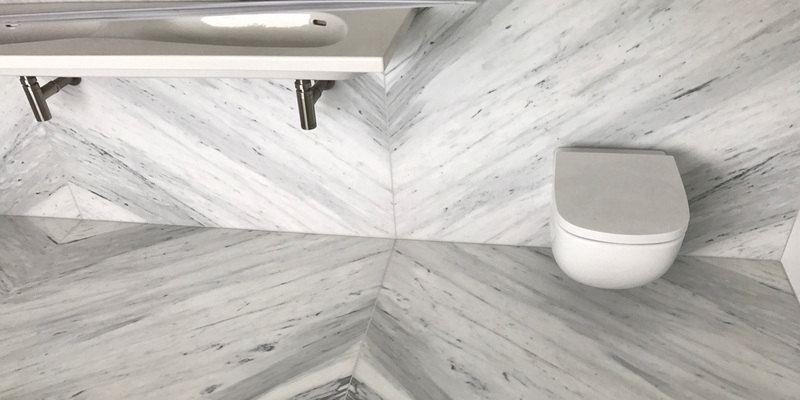 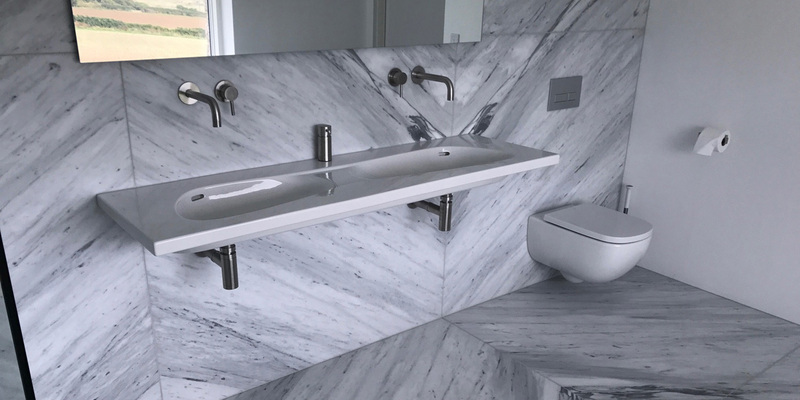 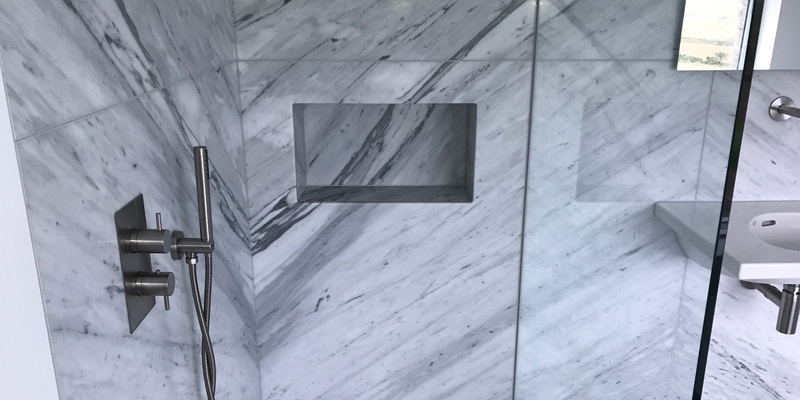 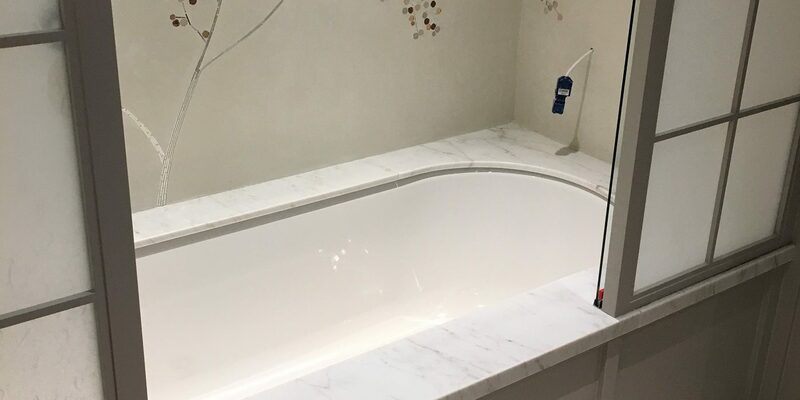 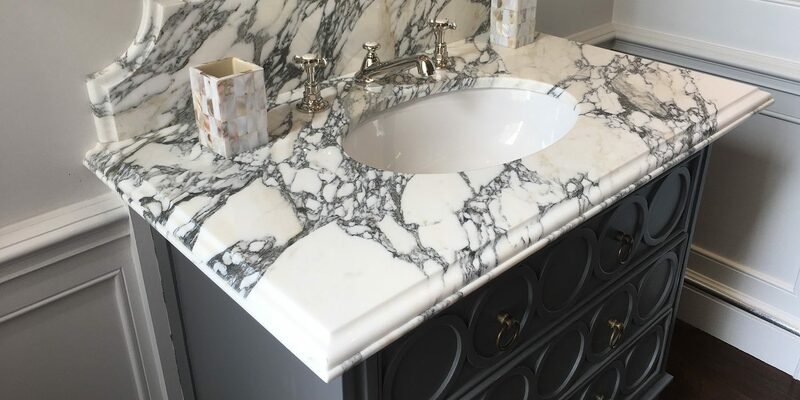 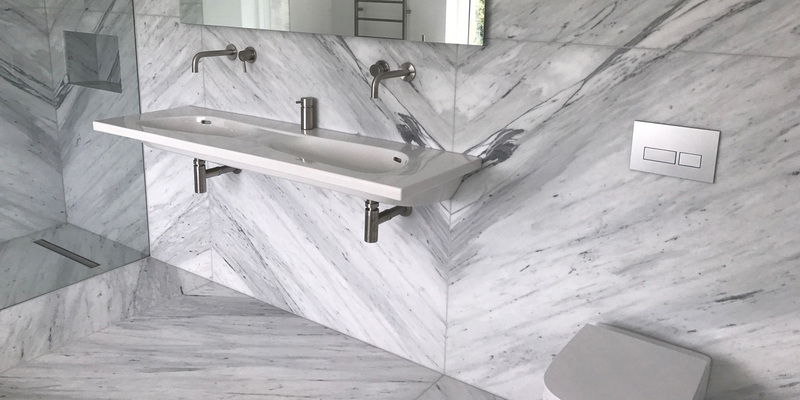 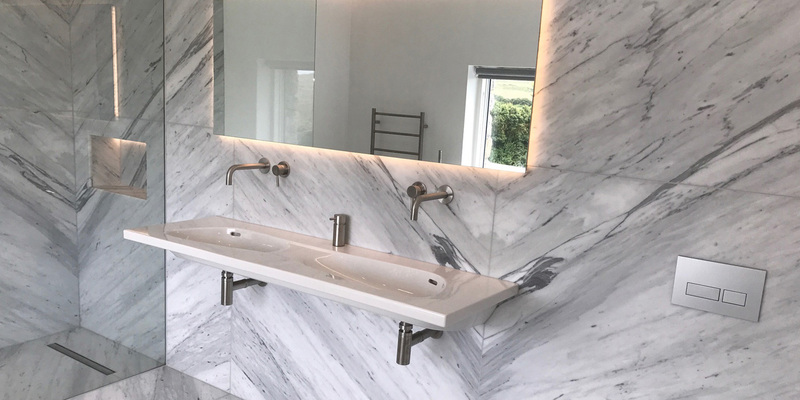 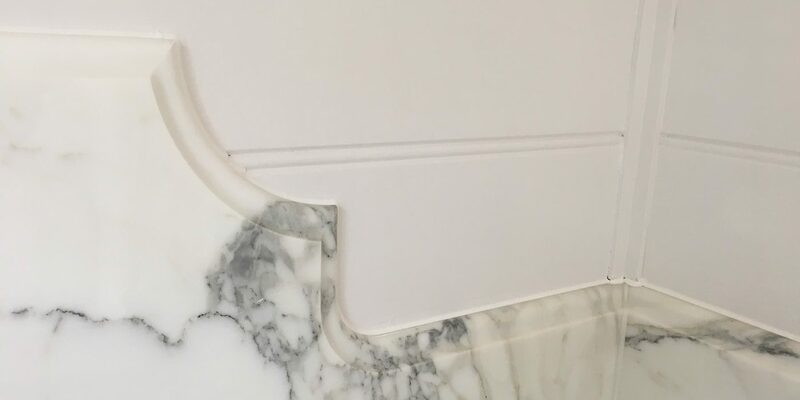 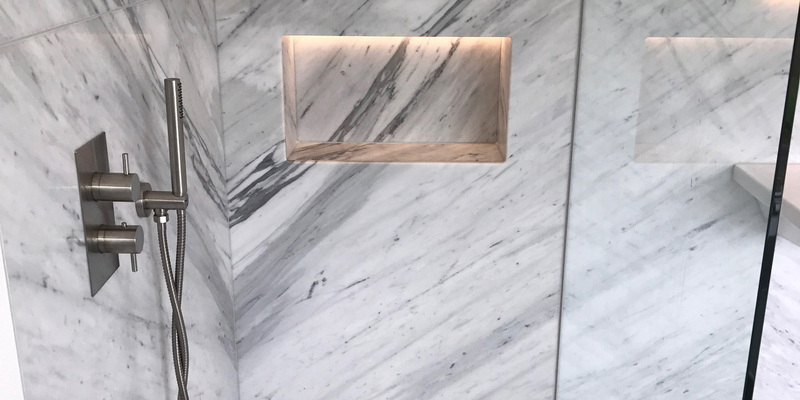 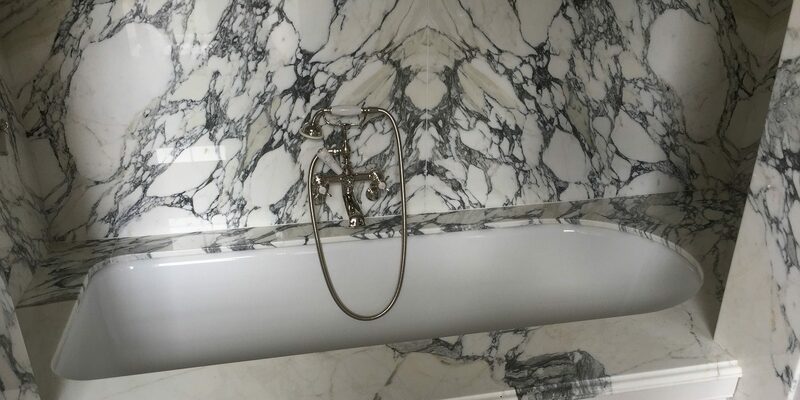 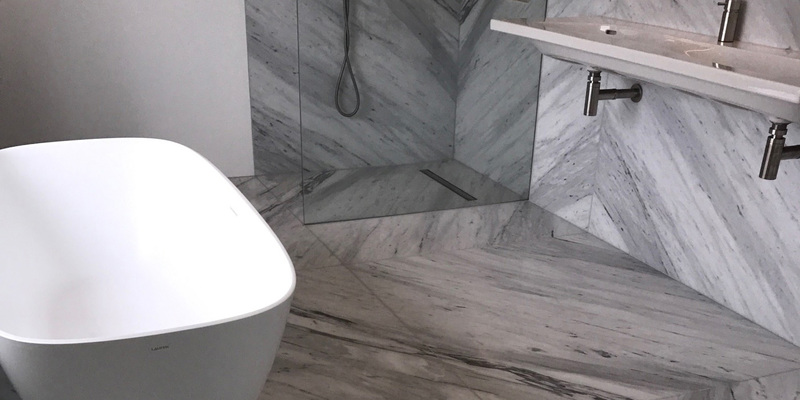 Marble offers that natural beauty, with veins running through the stone at all angles, you can achieve real character in your bathroom. 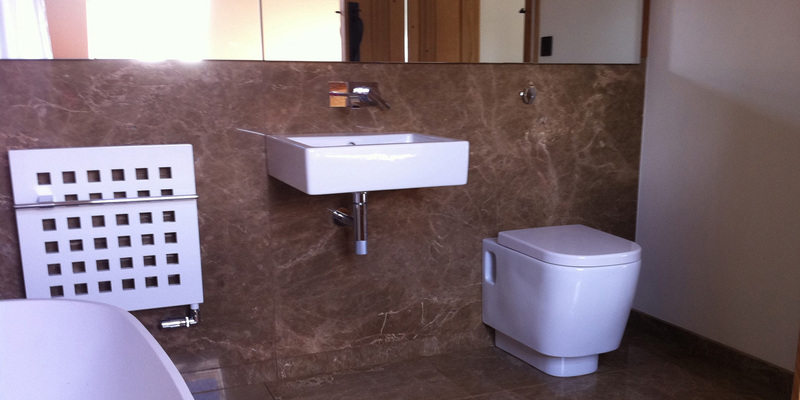 But if you are after that modern and contemporary look and want a more consistent subtle appearance. 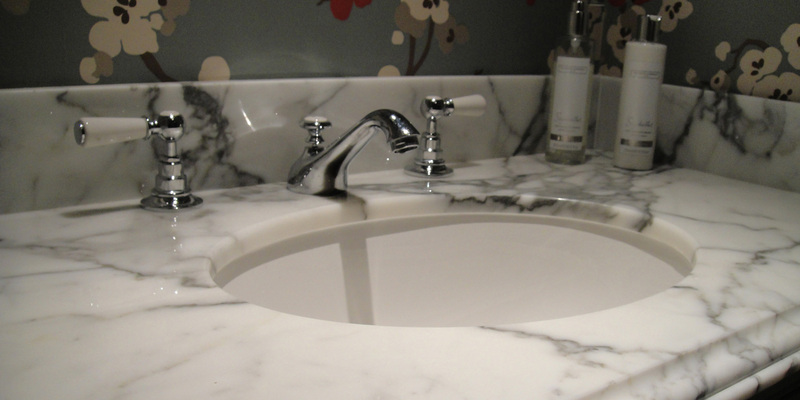 Then quartz, porcelain or sintered stone might be for you.